We’d love your help. Let us know what’s wrong with this preview of Do You Have a Secret? by Jennifer Moore-Mallinos. To ask other readers questions about Do You Have a Secret?, please sign up. Be the first to ask a question about Do You Have a Secret? 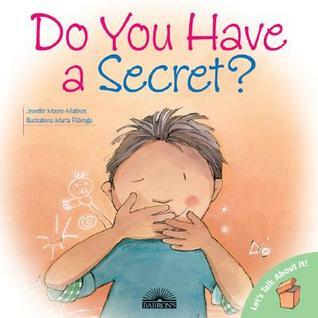 I know this book is supposed to bring about more serious issues when children think they cannot tell anyone something that has been done to them, but I think this book would even be good for just the normal, everyday secret. Growing up, children can be cruel to each other and keep or spread secrets. This book deals with what secrets are good and which ones are bad. 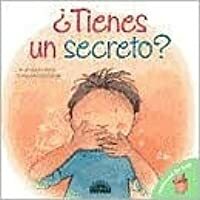 It teaches children how to deal with good and bad secrets and who to tell when they need help with a secret. An important book. I don't currently have kids but I do have nieces and nephews and someday hope to have my own and I think books like this are extremely important to know about and share. I've thought different times over the years about secrets because of things I've read and heard and my leaning was towards just basically teaching my future kids that secrets are bad; I wasn't sure how you would show that some can be happy ones and some could be bad. But I thought this book did a fairly good j An important book. 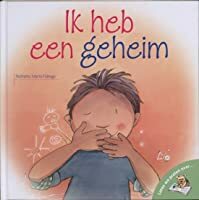 I don't currently have kids but I do have nieces and nephews and someday hope to have my own and I think books like this are extremely important to know about and share. 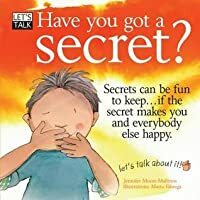 I've thought different times over the years about secrets because of things I've read and heard and my leaning was towards just basically teaching my future kids that secrets are bad; I wasn't sure how you would show that some can be happy ones and some could be bad. 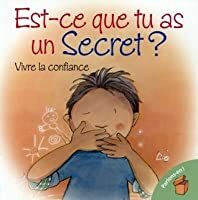 But I thought this book did a fairly good job of demonstrating the different types of secrets in a way even children can understand because of how they linked the different types to the feelings that they create in the person who is asked to keep them. This was a great book. I think it would help kids understand the difference between good and bad secrets and who they can turn to. I wish they did explain more what to do and maybe who to turn to when the person you trusted is the one that did the bad thing. I think this would be a good book for very young children – ages 2 to 5 maybe. It differentiates between a good secret in a bad secret. But ultimately I would also recommend the book God made all of me by Justin Holcomb. This book is much more general to just good and bad things that happen, which is amazing and wonderful to address. But if you're looking for something specifically that addresses child sexual abuse, look at God made all of me.